Hours after Congress sent a sweeping overhaul of the U.S. tax code to President Donald Trump's desk on Wednesday, providing particularly steep tax cuts for corporations, Comcast announced it would dole out $1,000 holiday bonuses to more than 100,000 eligible "frontline and non-executive employees." The Philadelphia-based conglomerate joined AT&T, Wells Fargo and others in announcing holiday bonuses or minimum wage hikes for workers after the bill's passage. Comcast said the award is "based on the passage of tax reform and the FCC's action on broadband," the latter factor being the Federal Communications Commission's Dec. 14 vote to repeal Obama-era net neutrality rules that subject Comcast, AT&T, Verizon and other internet service providers to a higher level of government regulation. Comcast also announced the company plans to spend "well in excess" of $50 billion over the next five years in infrastructure investments to "radically improve and extend our broadband plant and capacity, and our television, film and theme park offerings," the company said in a statement. The investments are expected to create thousands of new jobs, both directly and indirectly, the company said. 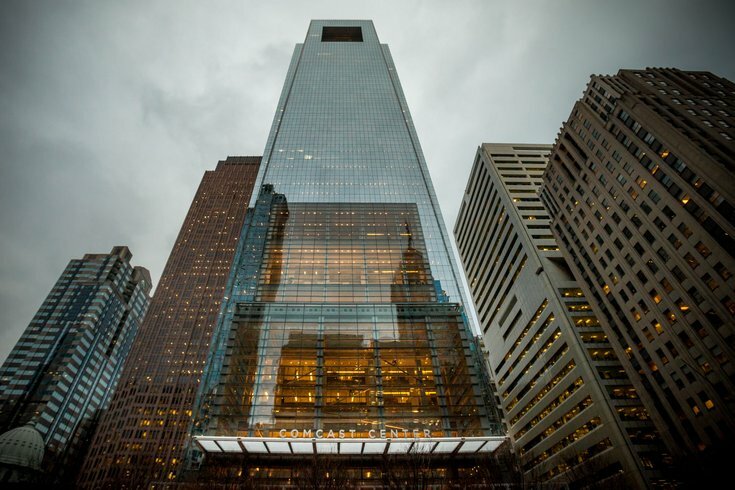 Comcast officials plan to elaborate on its planned capital expenditures in its fourth quarter earnings report on Jan. 24. Republicans lauded the party-line legislation as tax relief for all Americans on Wednesday, while Democrats called it a boon to the wealthy and GOP donors.